Are you always on the lookout for new camping spots? Well, we’ve got you covered. 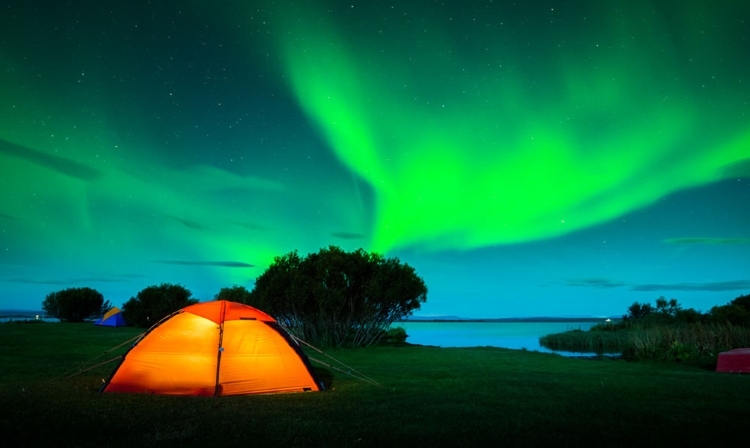 You’re about to discover the 20 most amazing camping spots in the world. There are so many awesome places around the world to go camping it can be hard to choose. But we’ve found some of the best camping spots, both in terms of scenery and campsite location. Make sure to take some time and check out these sites. You’ll definitely want to visit all of them! There is a wide variety of awesome camping spots, depending on what you’re looking for. Some spots are up in the mountains. Others are in scenic valleys or forests. A few are even locations for luxury camping or eco-friendly camping! Even if you know about some great camping spots, you’ll want to check out these recommendations. Everyone knows about Yosemite National Park and the camping opportunities there, but there are even cooler ideas. Depending on your goals and what you want out of a campsite, you can use this list to find the perfect fit. Don’t just take our word for it. 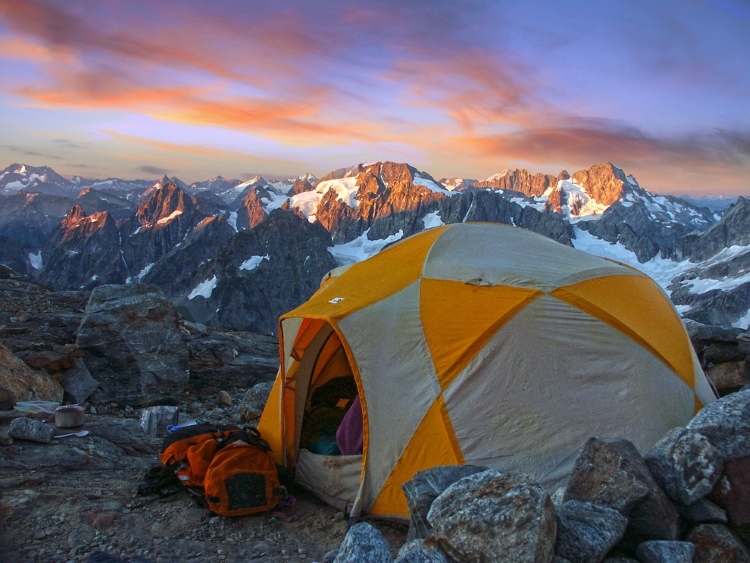 Check out the awesome pictures of these campsites. See if you like the different amenities each place has to offer. Some people don’t love the idea of sleeping in a flimsy tent in the open. 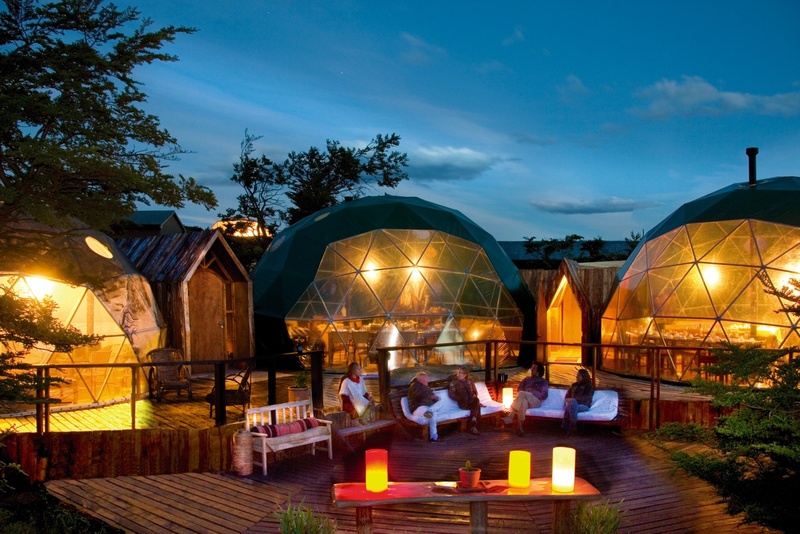 If you prefer a more glamorous camping trip, check out the places in Patagonia. There are luxury tents for you to enjoy. You can even use a real bathroom and shower! That brings camping to a whole new level. This particular island is an underrated gem. It’s right off the coast of California. You can go kayaking in the beautiful blue water. There are also several campsites right on the ocean. If you’d prefer to hike, you can do that during the day. There are plenty of gorgeous spots across the island. You might see “Iceland” and think about a cold and freezing country. That’s not true! Summers in Iceland can be wonderful. The best part is the Northern Lights. See if you can time your trip and see them! 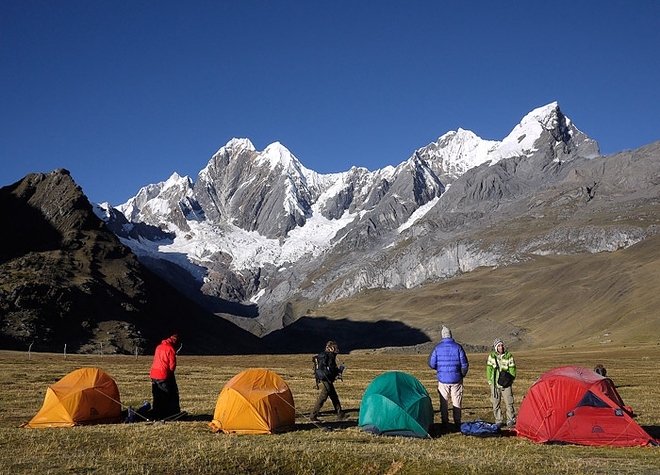 There are plenty of different camp sites to choose from. That makes Iceland a great destination. Do you live in New York City? If so, you don’t even have to leave your state! 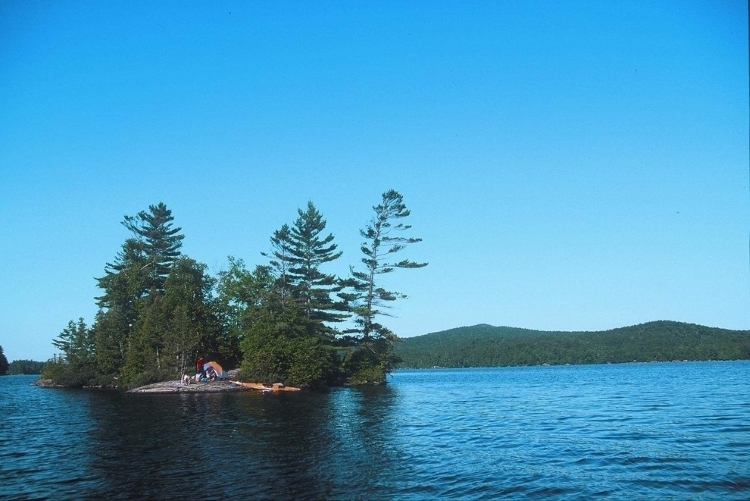 The Adirondacks have plenty of awesome camping opportunities. 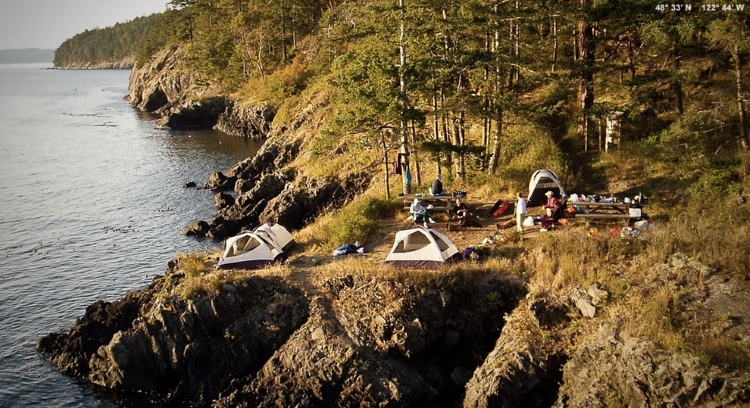 There are even private islands you can use as a campsite. Check out all the lakefront properties and locations. You’ll find a great place to camp. You have to make time to camp here! There are so many different activities that you can enjoy. Try out the hiking, kayaking, or fishing. If you want to rest, relax in the hot springs. There are even plenty of native animals to see. You’ll find an awesome camp site in this park, and you’ll love your time here. You’ve heard of the fjords. Now it’s time to visit! You have plenty of camping options here in Norway. There’s even a chance that you could ride a sledge pulled by horses! 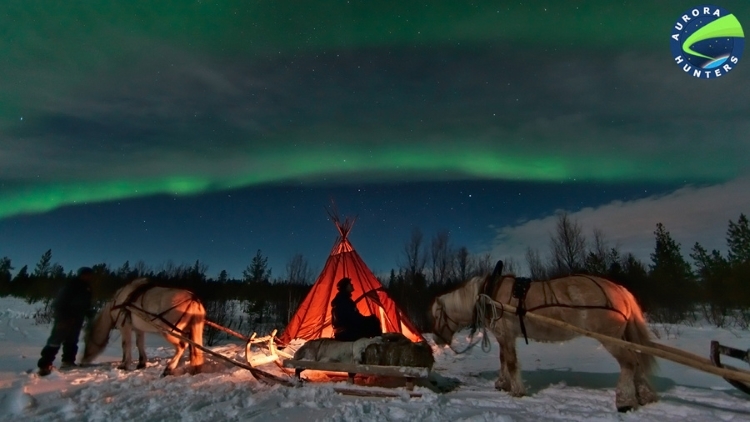 If you time the trip well, you might see the Northern Lights. That makes the fjords a great addition to a camping list. These islands might be new to you. There are beautiful waterfalls around the island, you can enjoy the blue water, and you can hike in the forest when you want a chance. Camping isn’t expensive here, which is another great perk. Make sure to check out this island soon! 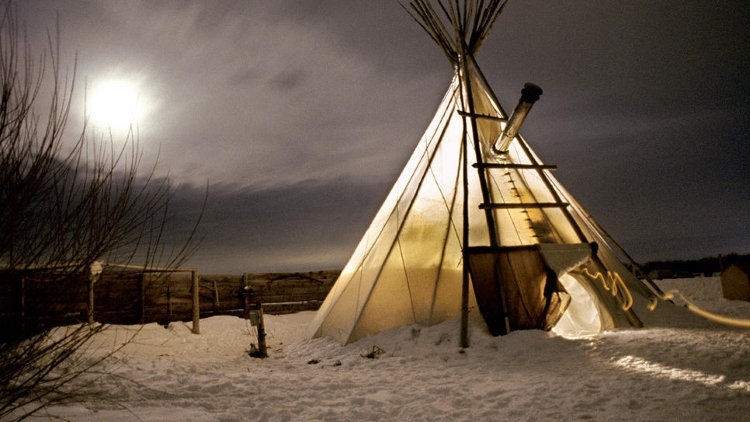 Have you ever stayed in a teepee? If not, check out this camping place in Idaho! Teepees are completely different from traditional tents, and they’re great when you want a change of pace. There are many different camp sites to choose from, which means you’ll have plenty of freedom to pick the best spot. 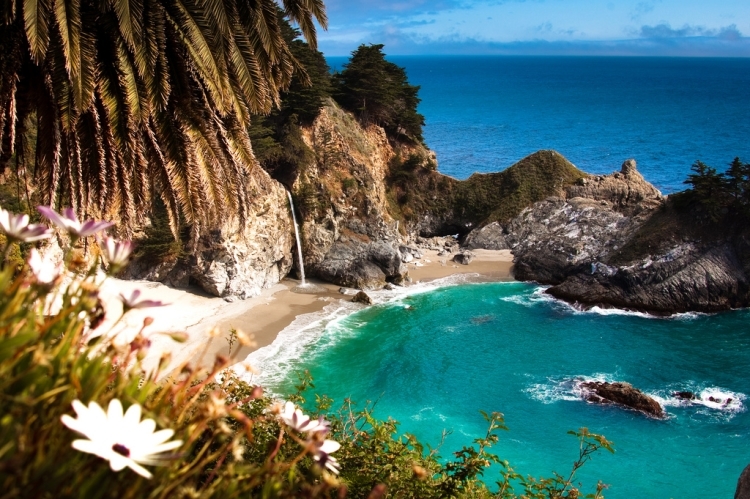 The best reason to go here is so you can camp on the beach! Doesn’t everyone love the soothing sound of waves? 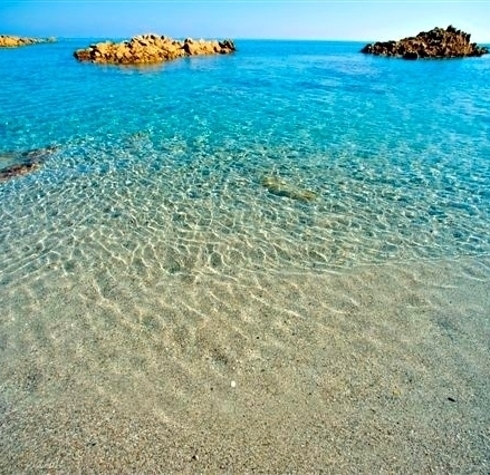 …or you can go swim in the ocean! Either way, this camping site has plenty to offer. Put it on your list. 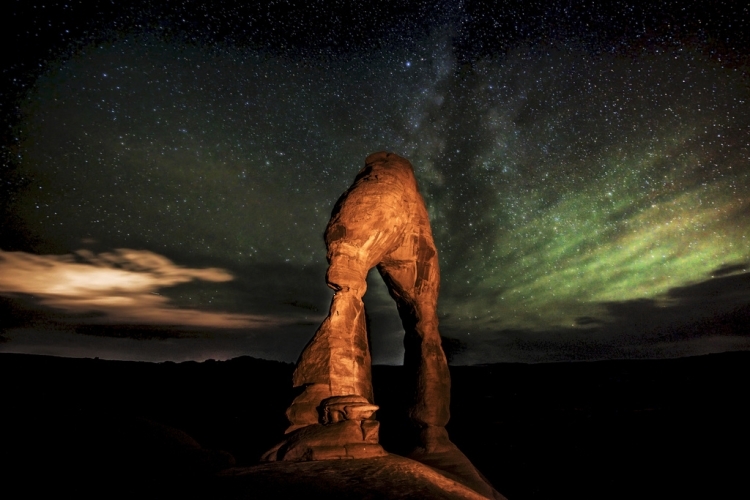 There’s a reason that this national park is famous. 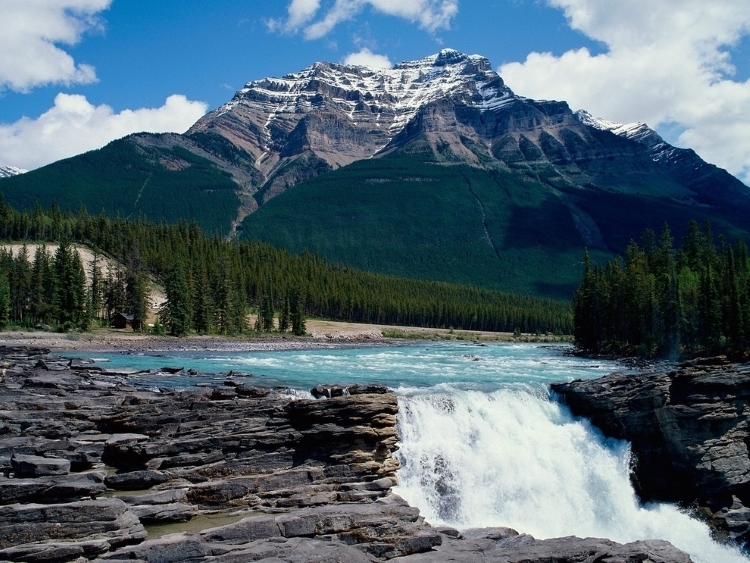 This location is right between the USA and Canada, so you can see scenery from two different countries! There are hundreds of lakes for you to swim in. Even more importantly, there’s a great collection of plants and animals to enjoy! If you’ve never heard of this place, look it up right now! It’s the best place in the world if you want to camp in a tree. This isn’t your bare-bones tree house stuff from when you were a kid. 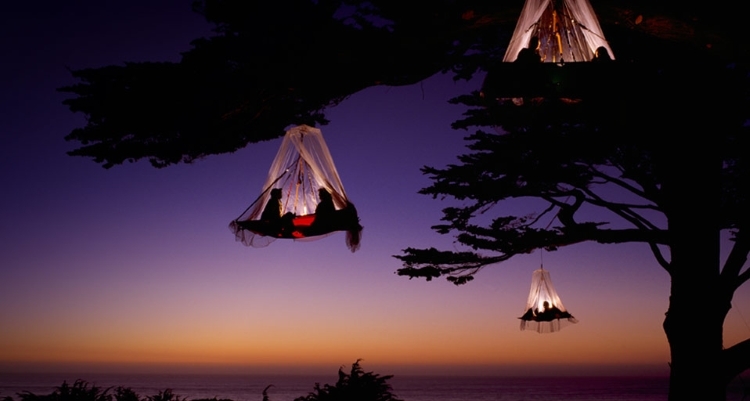 Instead, this camp site offers beautiful tents in trees that are much prettier. 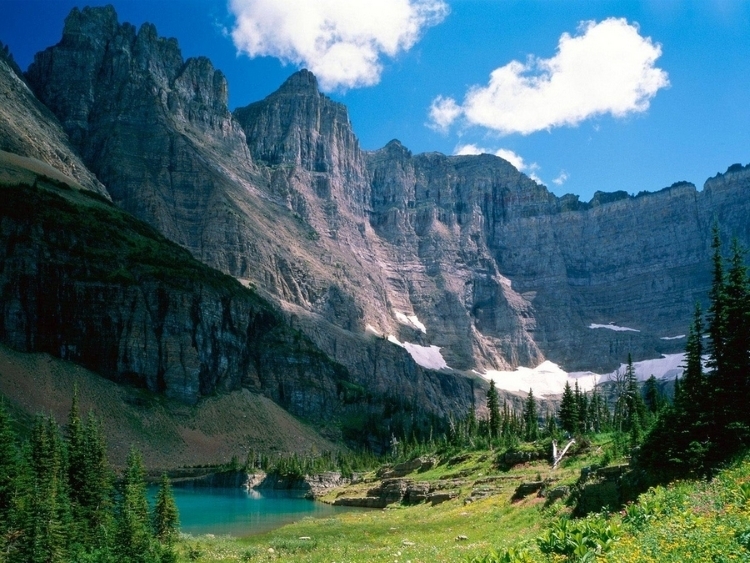 Everyone knows about this national park, and for good reason. There are lovely sandstone formations throughout the park. You can also see lots of lizards, and maybe even a peregrine falcon if you’re lucky. 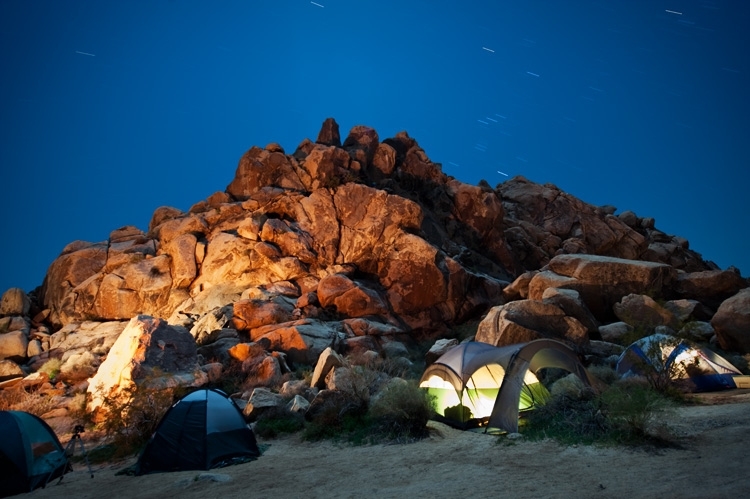 Take advantage of the overnight camp sites and look up at the beautiful stars. You may not have heard of this tiny island before. Fix that now! You can camp year-round on this cute island. If you’re tired of looking at the forests, there are temples to visit, and even some fun shops. There are also cabins if you’d prefer to avoid a tent. 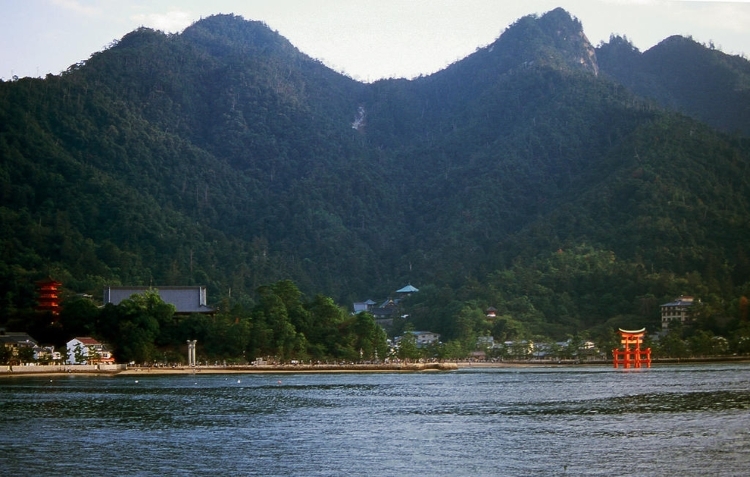 Just take the boat ride from Hiroshima, and see for yourself! 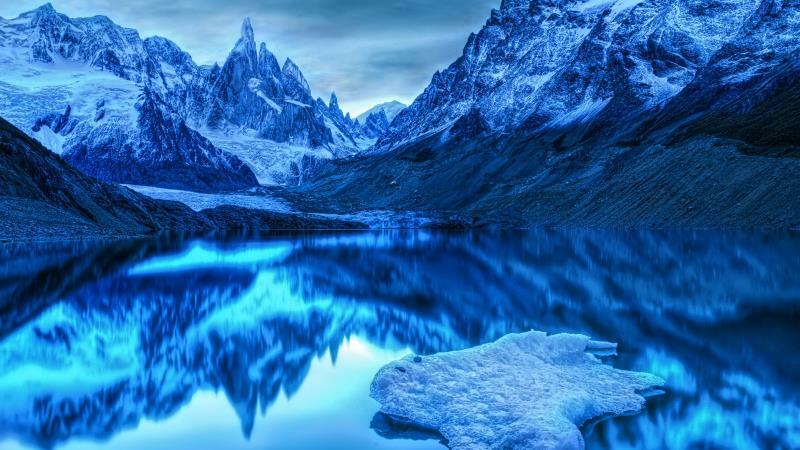 If you want to see incredible glaciers, head to this park right away. In addition to the beautiful mountain ranges, there are also plenty of interesting boulder fields to check out. The flowers in the summer are gorgeous, so don’t miss them! This is one of the best alpine landscapes in the world. If you don’t want to stay only in a tent, try out Campervanning instead. 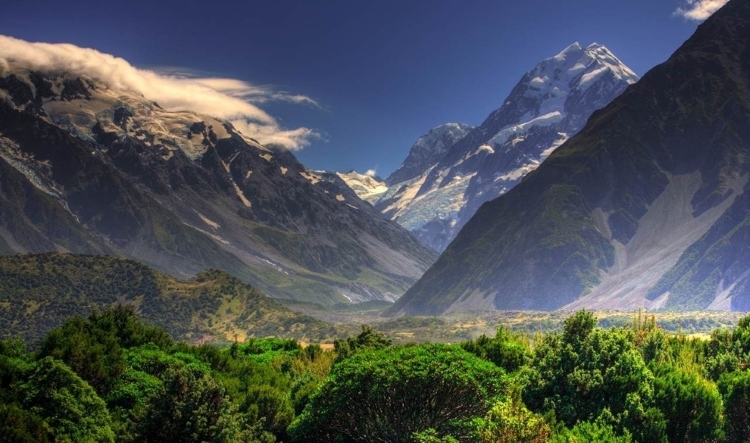 When you rent one of these vans and stay in parks in New Zealand, you get a different feel for the landscape. You can even travel a bit further than if you only hiked. The mountain views and pretty valleys make this a great trip. There are so many different activities to do in this area. 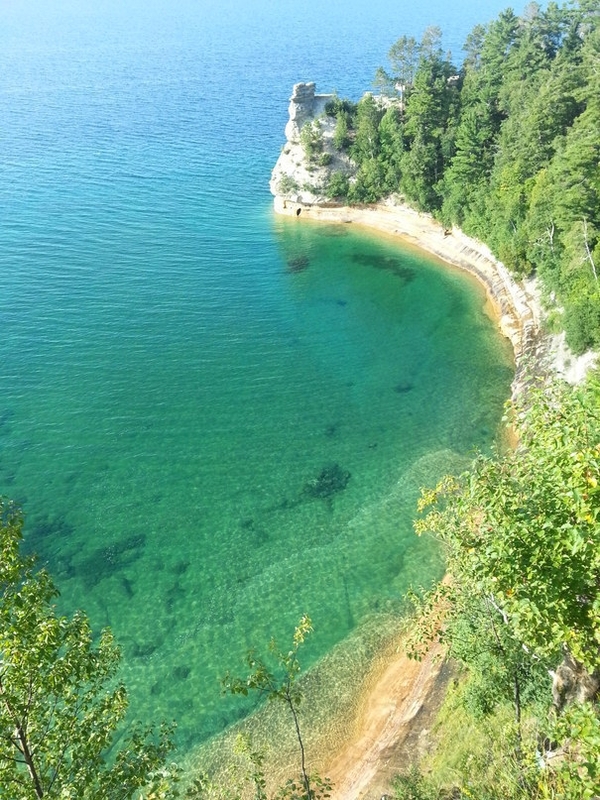 From kayaking to cliff climbing to exploring the beach, you’ll find something fun to do. Make sure to stay for a few days and get the most out of this experience. You’ll love the lakes and the shores. Check out these sites soon! This is definitely a place to add to your camping bucket list. There are lovely rock formations to enjoy. 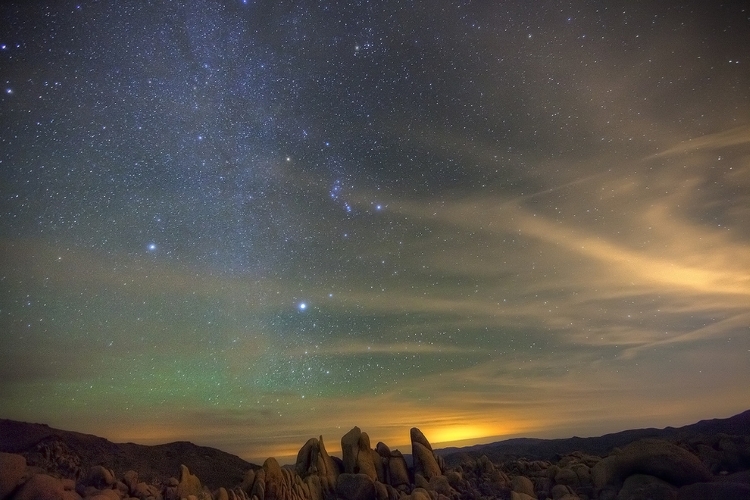 You will also get to see some of the best night skies of your life. The clear air and low pollution mean you can see for miles. It’s especially pretty at night or early in the morning. The cool part of this campsite is that Minchin Cove is an abandoned settlement. You can find all kinds of interesting ruins here when you’re hiking. 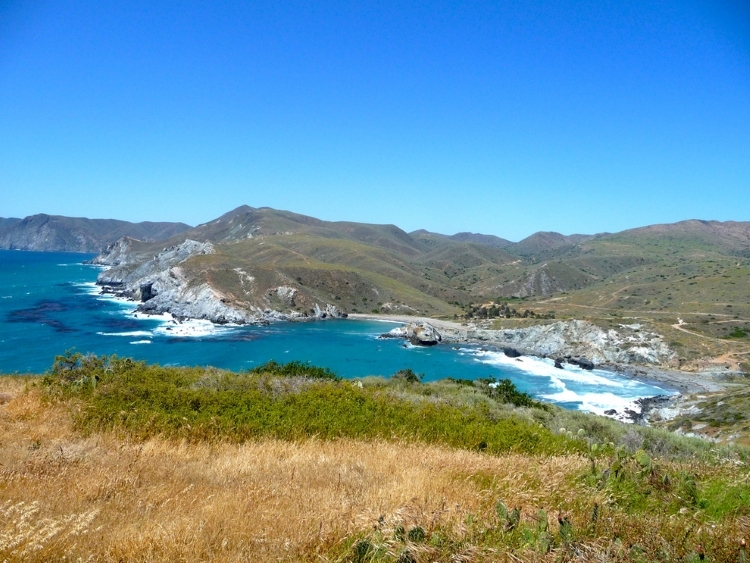 There are canyons to explore, coves to visit, and lots of coast to walk around. You can even fit in some kayaking if you have the time! If you want to see the famous redwoods, make sure to check out the campsites here. You can choose from many different locations. You can even sleep near the redwoods, if you’d like. There are mountains to enjoy, and you can go down to the coast when you need a swimming break. The best part of this camp site is all the activities you get to do! There are plenty of trails if you enjoy hiking. You can explore tiny villages when you need a rest. 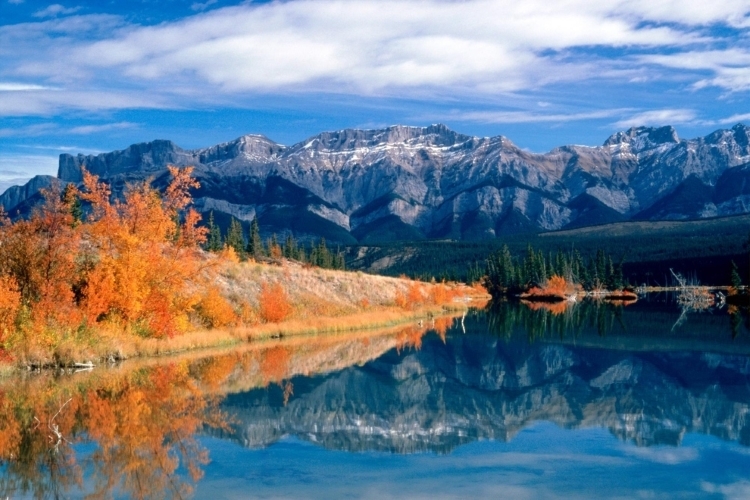 The beautiful mountains provide a great backdrop for any photos that you might take. Make sure to check out this park! 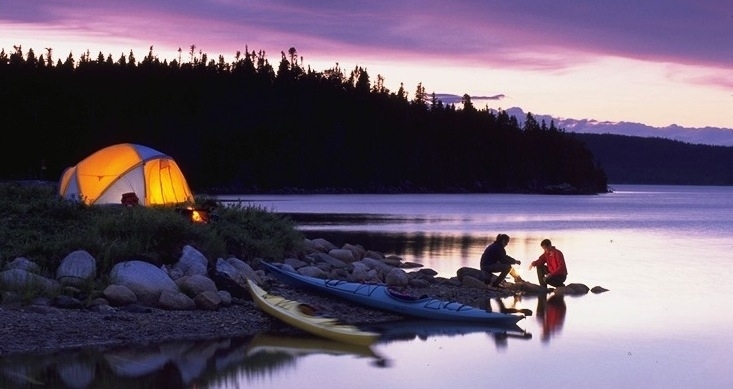 The next time you plan for a camping trip, think about the different camp sites on this list! Whether you want to go somewhere with mountains, rivers, or awesome canyons to explore, there’s a place for you. Another important thing to think about is whether you camp along, with young kids, or with a few friends. Make sure that you choose a place that fits your needs. You can go glamping or rough it in the wilderness, whatever suits your needs best. Have fun planning your next trip! Hopefully you’ll get to explore a new part of the world and see plenty of awesome landscapes!